Little in your community is more precious than the hopes and dreams of its CHILDREN. Communities and policy makers have never had higher EXPECTATIONS for schools as places of learning, as places for discovery and as a safety net. Schools can’t and won’t achieve those expectations — and make children’s hopes and dreams become reality — by accident. 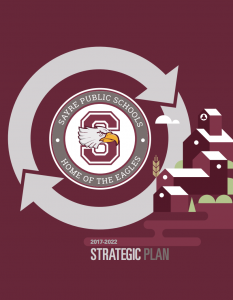 School districts need a VISION for the future and a PLAN to get there. 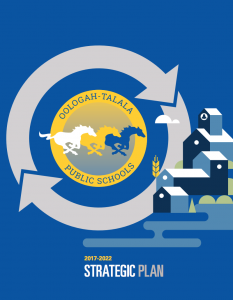 Through For The People: A Vision for Oklahoma Public Education, public education leaders made recommendations and proposed strategies for propelling education in Oklahoma forward. 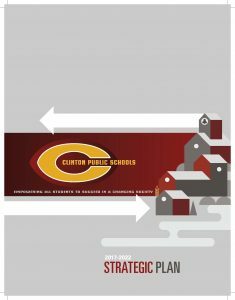 One of the chief recommendations is that the leaders and community of each district develop work with their stakeholders to develop a united vision for their district. This requires gathering and analyzing data, implementing action plans, and establishing structures and processes for monitoring the progress. A comprehensive community engagement component to allow stakeholders to have a voice in the Continuous Strategic Improvement process. 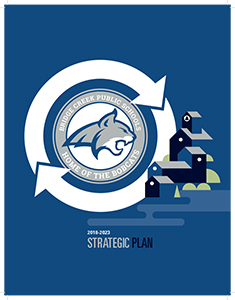 A diverse planning and action team that represents stakeholder groups to develop the plan. 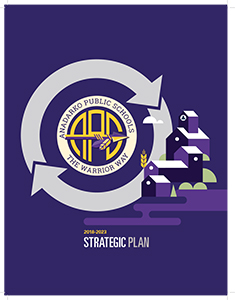 A facilitated planning process that assists planning and action teams in analyzing the strengths and weaknesses of the school district and developing/refining the mission, beliefs, goal areas and performance objectives of the Continuous Strategic Improvement plan. 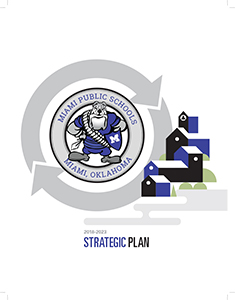 A facilitated process to work with experts within the district and community on developing measures, initiatives and action steps to implement the plan. 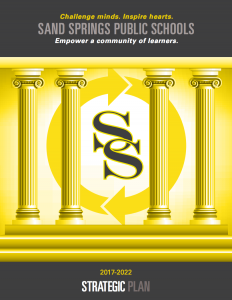 A process to develop school level implementation plans. 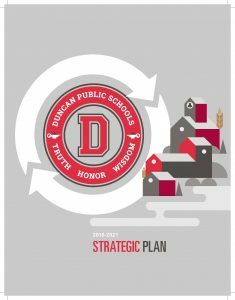 A year one accountability review of district progress. As the local policy-making body and as visionary leaders, the role of the school board is critical. 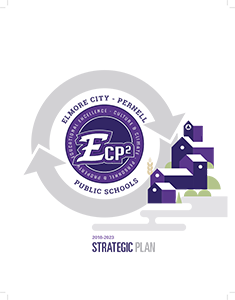 The board will have an opportunity to provide input into specific initiatives, and action steps needed to execute the plan. 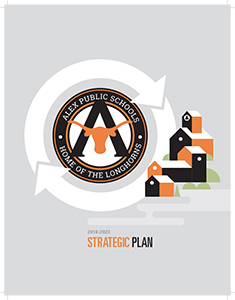 These initiatives will be implemented at the board, district, school (school improvement plans) and community levels. 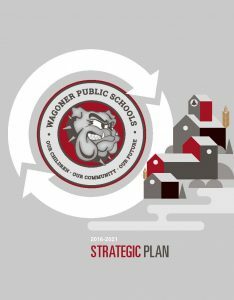 The board also ensures the school district budget reflects the plan and helps monitor implementation of the plan. The entire Continuous Strategic Improvement process will take eight to 12 months to complete and is divided into four phases. For more information, contact OSSBA’s Director of Strategic Initiatives Stephanie Hyder.